Renting a car is expensive. Luckily, in Denver, you don't have to. You can get a one-way ticket to Denver on Southwest Airlines for $77, or far cheaper than that if you keep an eye out for regular sales and promotions. Renting a car, however, tends to be a much pricier endeavor. An SUV costs almost that much per day, and while you can rent a compact car for roughly $40 a day, wouldn't you rather save that Toyota Yaris money for something more fun? Like beer? Or food? Or the famous Ski Train, which is once again back in service? In Denver, the options for alternate, inexpensive, car-less transportation are nearly boundless. For nearly 70 years, the legendary Ski Train shuttled winter sports fans back and forth from Denver's Union Station to the Winter Park resort 56 miles away. In 2009, its service was ended due to financial infeasibility. But a special, one-day, 75th anniversary run in 2015 that sold out in 10 hours showed that demand for the trip had returned. And beginning January 7, the Ski Train will ride once again. Now we don't know if you've tried to drive I-70 during the winter months in Colorado, but—as a Texan—this is a surefire way to either die or make a significant portion of your vacation miserable thanks to the endless pileups and delays that occur on the highway routinely. This means that the train, which takes a little over two hours to arrive in Winter Park, is often the faster option to arrive at the resort, and certainly the simplest. Round-trip tickets for the Ski Train start at $49, making it an inexpensive option to boot. But book soon; the train stops running at the end of March, and many mid-week tickets are already sold out. 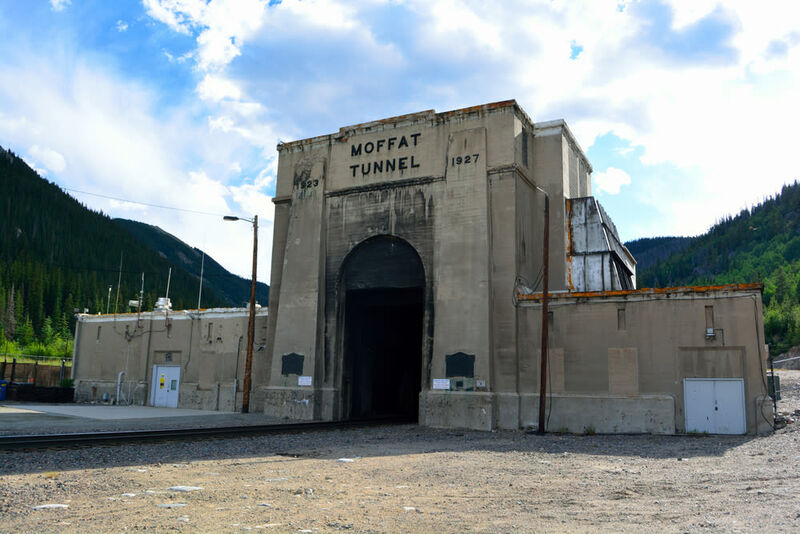 The Ski Train runs through Moffat Tunnel, the highest main line railroad ever built in the United States, reaching a height of 11,680 feet at the top of pass. The Ski Train gets you to Winter Park from Denver's Union Station, but how do you get to Union Station from in-the-middle-of-nowhere Denver International Airport? Easy: another train. The Denver Airport Rail, a.k.a. the A Line, opened this past April with trains departing every 15 minutes during the day and every 30 minutes during late-night/early-morning hours. A round-trip ticket costs $9 and takes 37 minutes to reach downtown Denver from the airport. The Airport Rail isn't the only new thing about this whole transportation network; the 100-year-old Union Station itself was recently renovated, its refurbished halls unveiled to the public in 2014 in combination with an attached hotel, the 112-room Crawford Hotel. 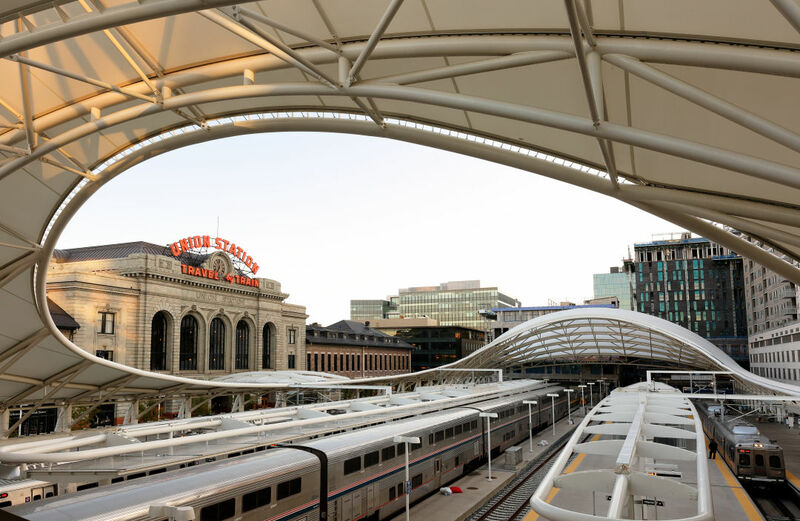 In addition to 22 bus platforms, eight commuter rail platforms and three light rail platforms—which, together, cover the entire city of Denver with their network—the revitalized Union Station also features 10 locally-owned restaurants and retail outlets that have become destinations unto themselves. 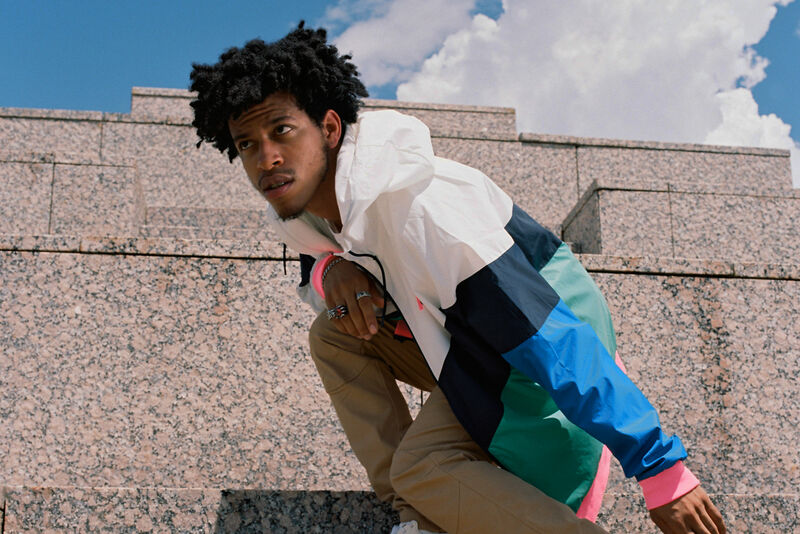 And once you're at Union Station, you can go nearly anywhere in Denver for a song—or stay put downtown, where you're just one block away from the 16th Street Mall, a 1.25-mile pedestrian zone home to over 300 locally-owned stores, over 50 restaurants and the Denver Pavilions. Don't want to hoof it? Hop aboard the free MallRide shuttle that traverses the mall day and night. 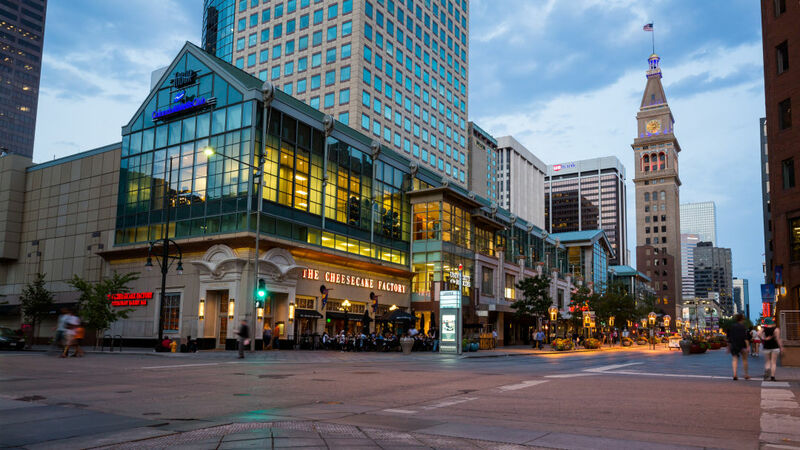 Also nearby: everything from the luxurious Brown Palace Hotel & Spa to the Denver Performing Arts Complex and the massive Denver Art Museum, which offers stunning views of the city from the windows along its seven floors of exhibits. 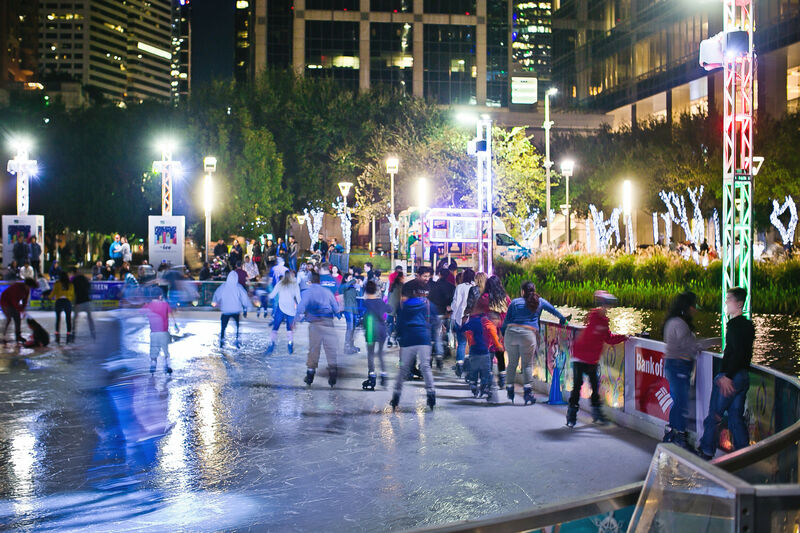 Don't want to be confined to downtown? The Denver transit system has a network of trains—both standard commuter and light rail—that will take you anywhere from the Santa Fe Art District (home of Denver's oldest restaurant, the Buckhorn Exchange) to Golden (home of Coors Brewing and four additional microbreweries). Denver's own city mag, 5280, even put together a handy guide to the best bars along the light rail for those who want to experience the city's cocktail scene as much as its craft beer scene. For a Houstonian, the idea of navigating a large, highway-ridden city sans car can be daunting, but Denver's public transportation network proves it can be done—and that it can be fun to boot. So save your car-rental money and book a spa session at the Brown Palace instead; you won't regret the trade.